In Mumbai, the ‘dabbawalas’ are known for delivering home-cooked meals on wheels that are prepared by their wife or mother to be delivered to their family’s office or school daily, rain or shine. A reliable US news portal said it’s the most common mode of food delivery in the country, and it guarantees healthy and warm meals for their loved ones. The most popular and our number one suggested app is Foodpanda, which is known worldwide for its large database of restaurants as well as extensive discounts and seasonal offers. The app records your favorite restaurant and orders so that you can quickly access them next time you log into the app, with multiple options for payment including credit or debit cards, and cash on delivery (COD). Another popular name in food app industry is Zomato, which also comes with a massive database of Indian restaurants. It also works as a social network for foodies by following other users and their restaurant reviews, and believe us, businesses take a Zomato review very seriously. The Zomato team also curates the list of the most impressive restaurants under their ‘collections’ category. A known competitor of Zomato is Burrp! as it lists with a large selection of restaurants in India with a complete list of menus and information for on each. What sets it apart from Zomato is that it also comes with regular updates on the latest happenings and events in and around your city, even TV schedules are available on the Burrp! app. Some will argue that Just Eat doesn’t have the same number of restaurants as most of the apps in this list. Nevertheless, it is extremely popular in India, especially in the major metros, including Mumbai, New Delhi, Chennai, and Hyderabad. It works similar to Foodpanda, as it comes with menus and details about restaurants while giving users options to pay through credit or debit card, or via COD. It’s one of the new players in the online food delivery industry, but it doesn’t fall short with the kind of service it provides to its user. TastyKhana comes with a list of over 7,000 restaurants and food joints. It saves your data, including multiple delivery addresses and order for future use. Similar to FoodMingo, it comes with three modes of payments: net banking, credit/debit cards, and cash on delivery. 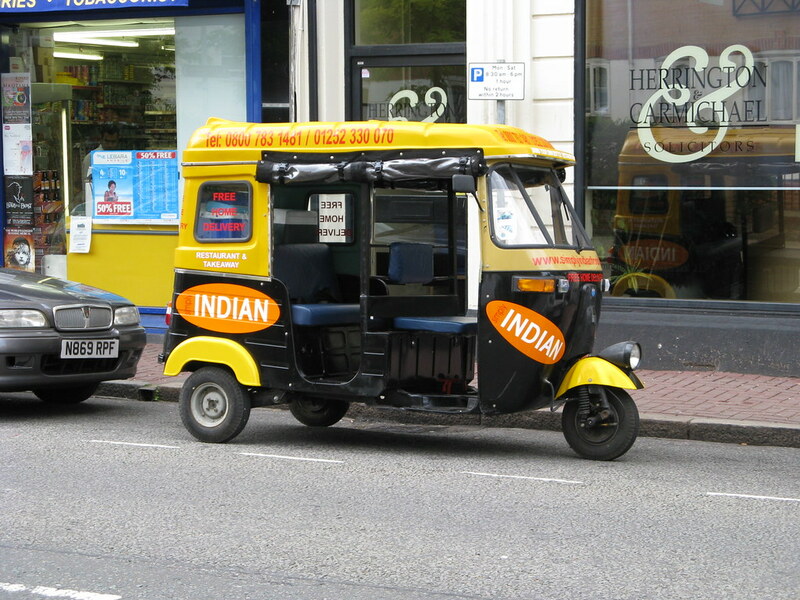 Many startups from India are now also looking at the possibility of offering more food delivery options to people. But, funding remains a problem. What’s your preferred food delivery app in India? Share your thoughts below.